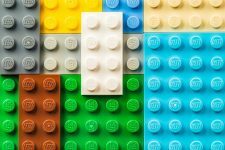 At MuleSoft, we’re constantly looking for better ways to solve the integration needs of enterprises. Software as a service is creating new integration requirements and Gartner expects the SaaS market to continue growing at a blistering pace of 17.9% through the end of 2013. With the adoption of SaaS in Europe and Asia Pacific accelerating, we talk to customers every day looking to integrate in the cloud across geographies, and isolate certain data to comply with data protection laws. That’s why we’re investing in CloudHub’s cloud infrastructure to meet the needs of global enterprises and SaaS providers. 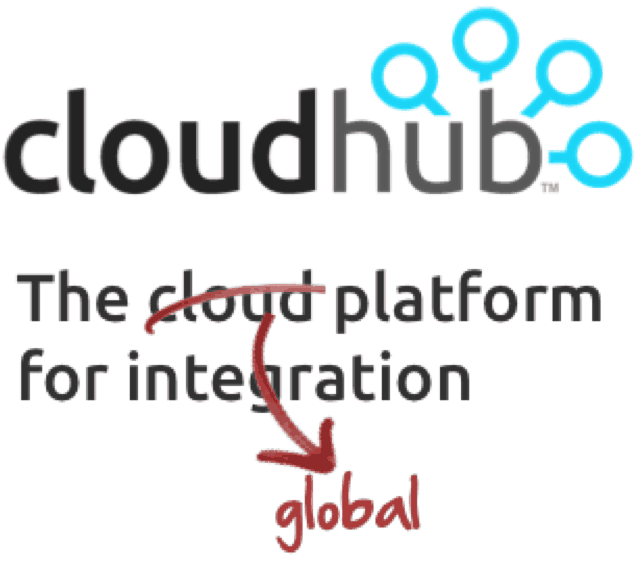 Today we’re announcing CloudHub is the first global integration platform as a service (iPaaS) with availability in South America, Asia Pacific, and Australia with data centers in each region to complement existing CloudHub infrastructure in Europe and North America. 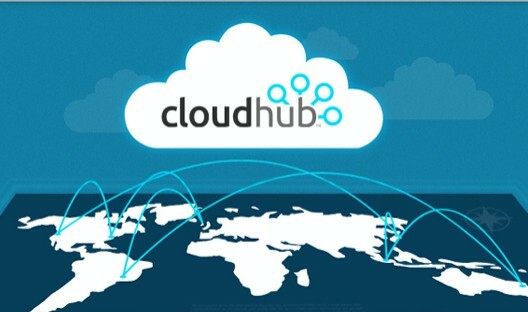 The CloudHub global cloud option is available on CloudHub Professional and Enterprise subscription plans, contact us to enable this option on your account. You can also start a free 30-day trial of CloudHub at mulesoft.com/cloudhub. Surely the sheer nature of iPaaS already implies a global reach? Granted data volumes could pose a challenge so regional services make sense.